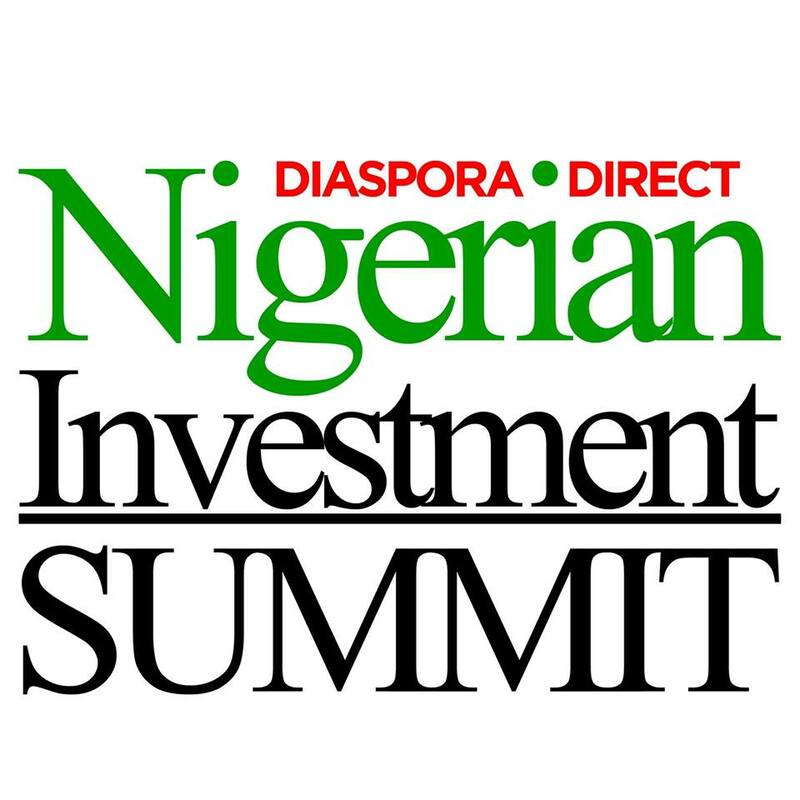 LAGOS State governor Akinwunmi Ambode and Nigeria’s solid minerals minister Kayode Fayemi have joined the list of government officials who will attend the fourth Nigerian Direct Diaspora Investment Summit (NDDIS) in London on 13th – 14th July 2017. Put together to help Nigerians in the diaspora connect with the country and enable them set up their businesses in Nigeria, NDDIS is aimed at mobilising a very resourceful but silent business class. It is also an opportunity to identify potential sources of finance, technology and technical skills that could boost the promotion and stimulation of enterprise and the creation of jobs in Nigeria. Being organised for the fourth time, NDDIS 2017 is focusing on developing the government’s plans to diversify the Nigerian economy and end the dependency on oil. As part of this drive, the likes of Governor Ambode, Senator Lanre Tejuosho and Hon Abike Dabiri-Erewa, the special assistant to President Buhari on diaspora affairs have all agreed to address the two-day summit. NDDIS chairman Chief Bimbo Afolayan, said: “We are delighted to have had several prominent government functionaries agree to attend. However, we are not relenting in our efforts to attract more and we are expecting at least five state governors, the heads of several parastatals and representatives of the private sector. It is believed that solid minerals minister and former Ekiti State governor Kayode Fayemi is also considering attending the event to woo investors into the solid minerals sector. About four other governors are also considering making the trip to attend the event and exploit the investment opportunities NDDIS offers. Taking place at School of Oriental Studies in central London on June 29 and 30, NDDIS has identified 250 existing diasporan businesses that will like to set up their models in Nigeria to provide employment. Among those supporting the summit are UK Trade & Investment, the Business Council for Africa, the British African Business Alliance and the Foreign and Commonwealth Office.